When Does "The Bachelor" Start? What Can We Expect the Next Season? When Does “The Bachelor” Start? What Can We Expect the Next Season? When does The Bachelor start? 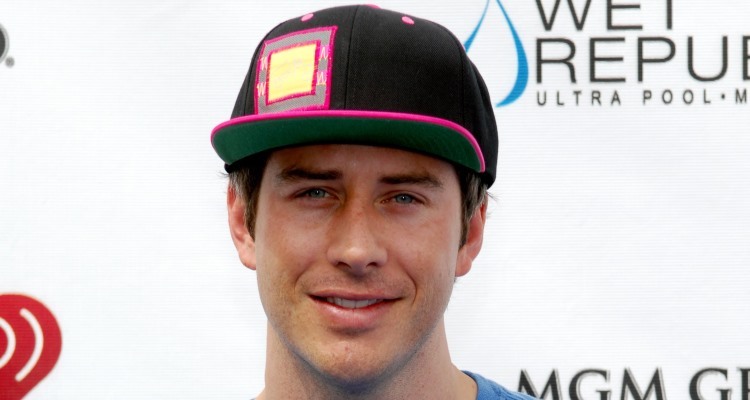 After learning that Arie Luyendyk Jr. is the new Bachelor for 2018, fans of the hit romantic TV series are anxious to learn when their favorite show is returning! 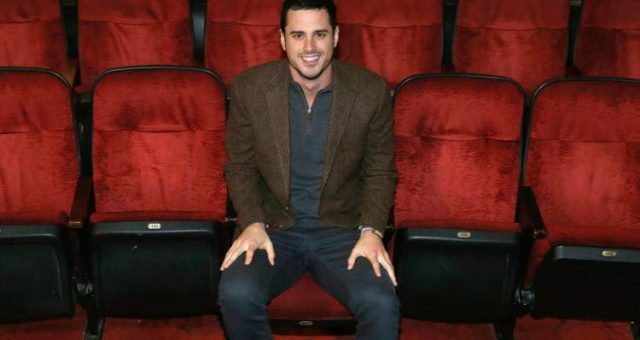 If you want to learn more about The Bachelor 2018, then you came to the right place. Keep reading for all the details! While the show already has its leading man picked out, it doesn’t have a premiere date yet. All we know is that the show is set to return in January 2018 on its home network, ABC. It’s not the news fans want to hear, but it’s all anyone knows so far! We were surprised to learn that Peter wasn’t tapped to be the next Bachelor—almost as surprised when we learned it was going to be Arie! 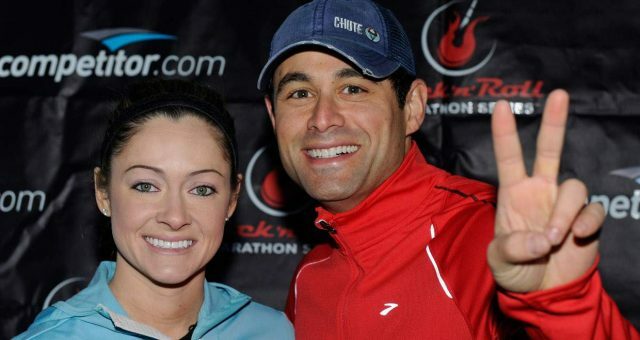 While many thought that the Wisconsin native was going to walk down the aisle with Rachel Lindsay, it turns out that he was never the first choice. Although things started off great with Peter, it was revealed later on that he wasn’t ready to take the plunge after an accelerated courtship in front of millions. On Peter’s hometown date with Rachel, he revealed that even though he had gotten to know her quite well, he wasn’t 100% sure there would still be a connection there, outside of the show. Can We Expect Some Travel? 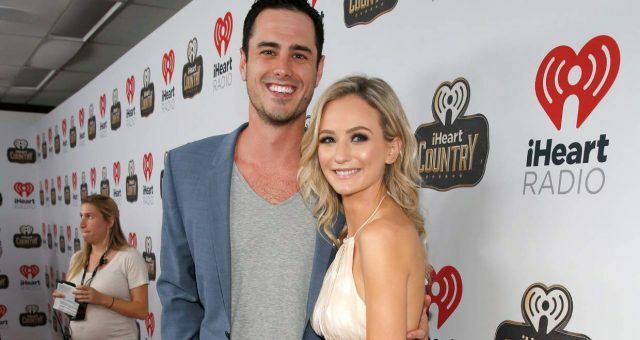 The Bachelor franchise is known for its exotic locations and envious dating destinations, and there’s no reason why this season will be any different. 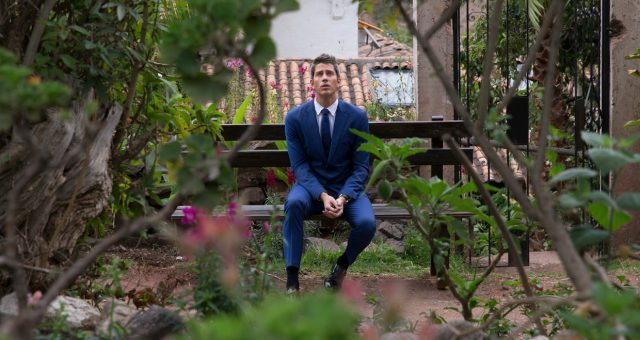 In case you didn’t know: Arie loves to travel and his ride or die woman needs to have that same passion for travel from the start! 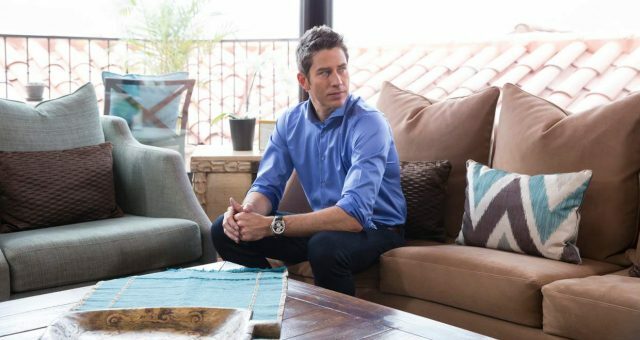 Arie has already said that he’s in this for the long haul, which means you can probably expect him to get down on one knee by the end of the season! Who doesn’t love to see a happy ending, and this season we might actually see one!